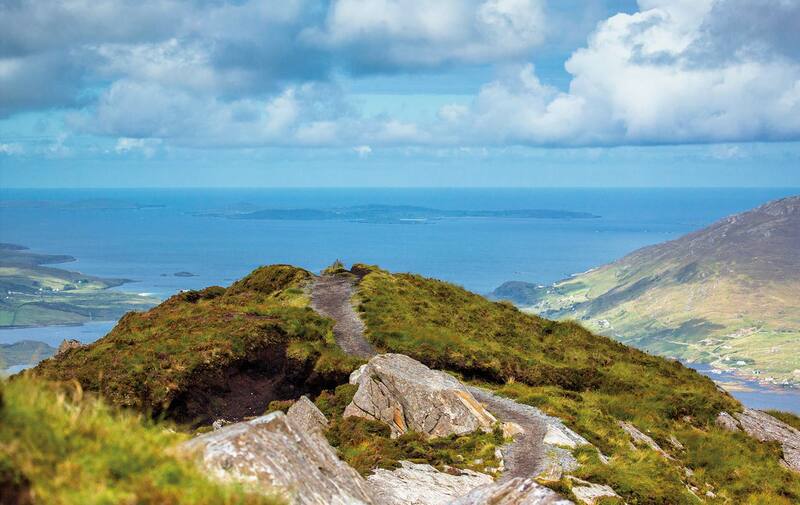 Oh, how I love Connemara A haunting beauty abides along her shores. 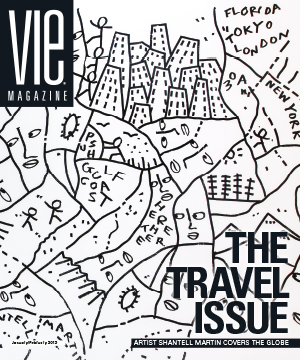 I thought it was my ancestral connections I thought it was living here with my grandmother one summer as a teenager I thought it was how safe and peaceful the Twelve Bens made me feel as they give me refuge And I thought it was because my mother had lived here in her youth and loved her so, that I now love her so. 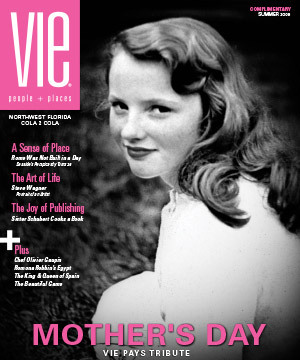 Once she enchants you there is no getting free. 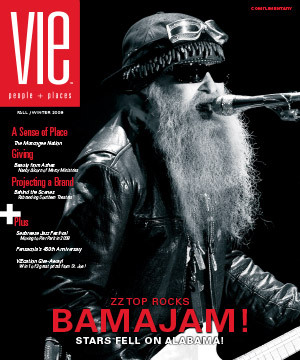 Space and breath abide here. 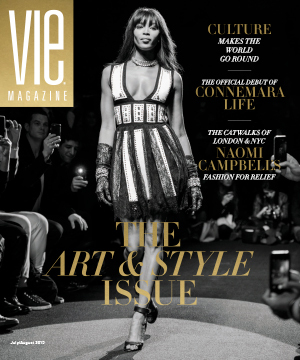 Oh, Connemara, how I love you so. 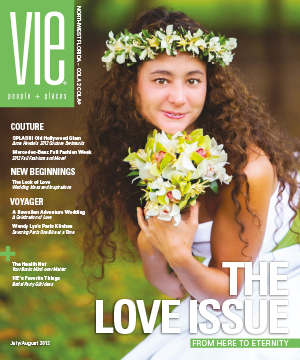 Now that I have laid my soul bare to you, I am so proud and honored to publish the second annual edition of Connemara Life magazine and hope you too fall in love with Connemara—if you haven’t already. 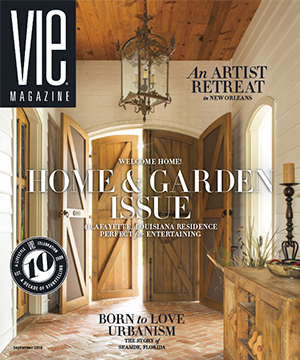 Celebrating this ethereal place and telling its stories on these pages makes my heart sing with happiness. 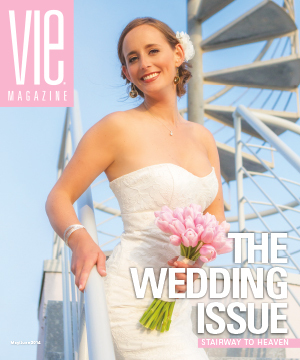 Our Florida-based branding and publishing company, The Idea Boutique, opened a satellite office on Bridge Street in Clifden, County Galway, two years ago, with Connemara native Sharon Duane at the helm as director. 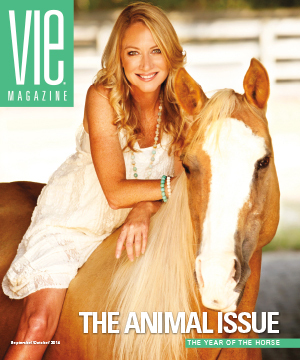 Sharon has done a fantastic job as our brand ambassador and as liaison between our countries, and I’m forever grateful. 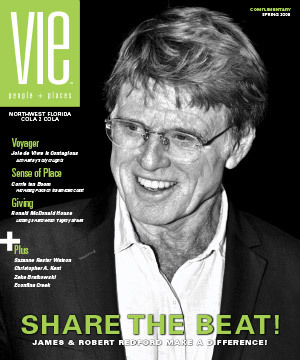 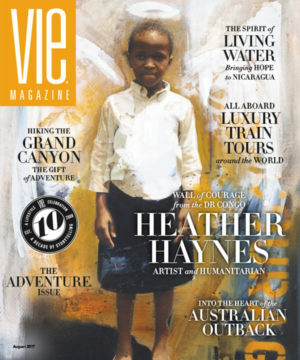 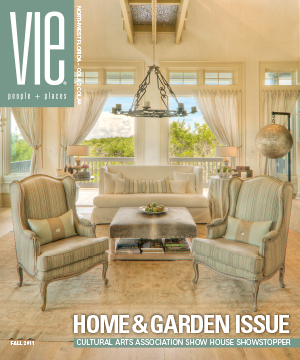 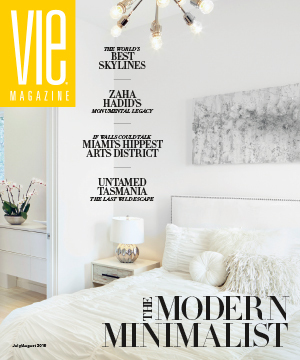 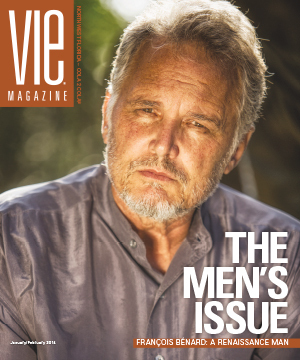 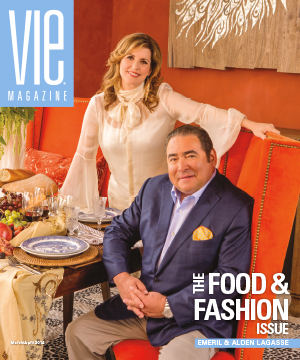 As publishers and owners of VIE, we are honored to weave stories from Connemara Life into the pages of this issue. 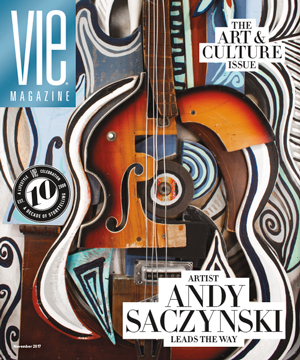 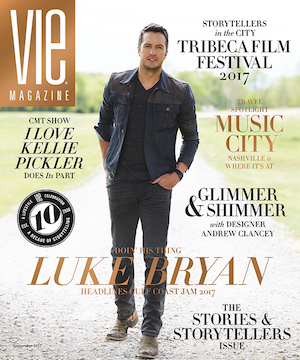 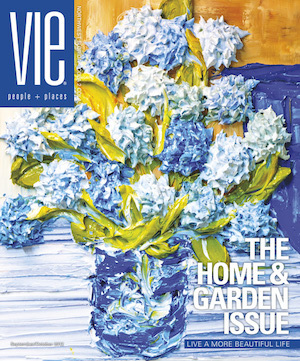 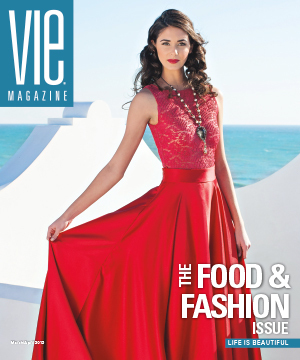 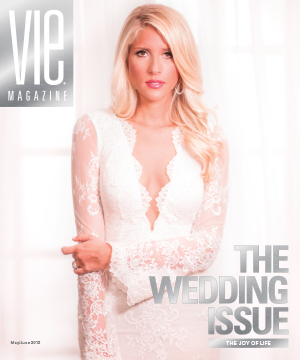 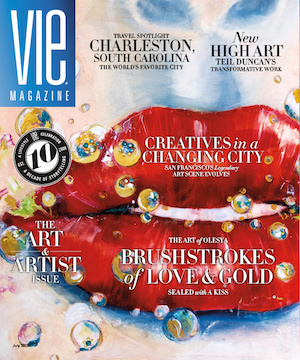 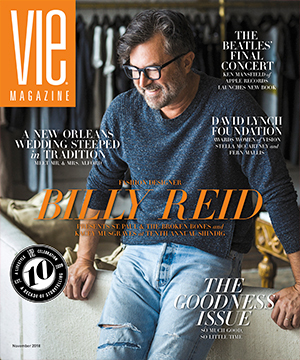 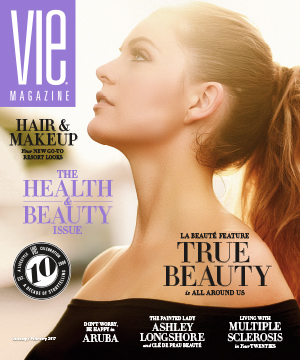 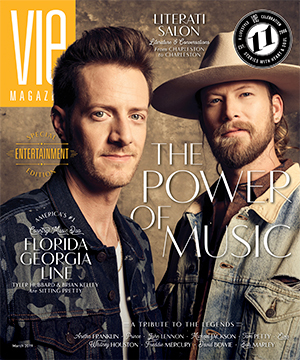 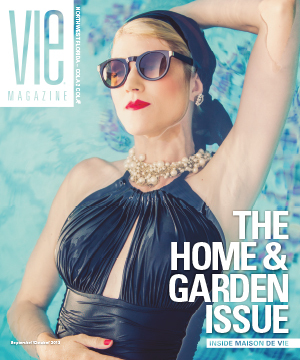 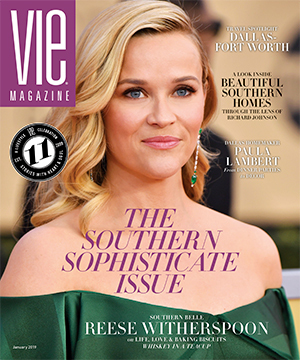 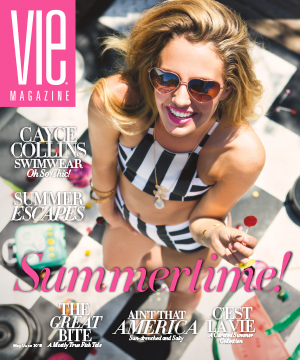 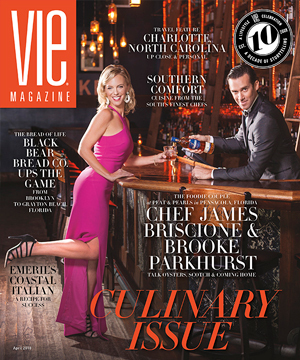 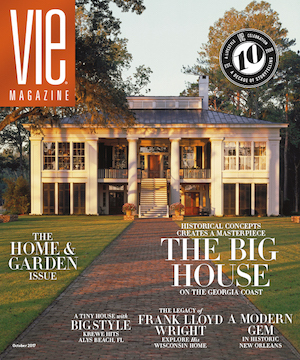 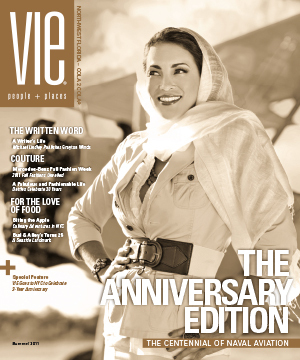 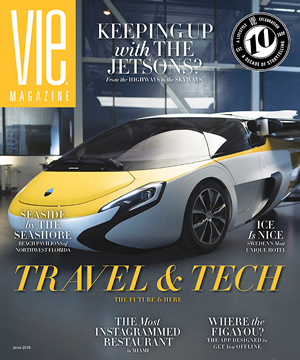 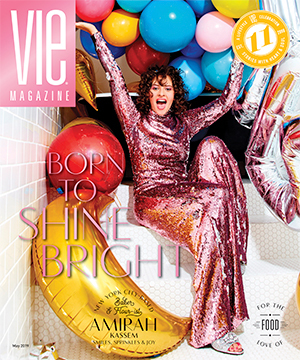 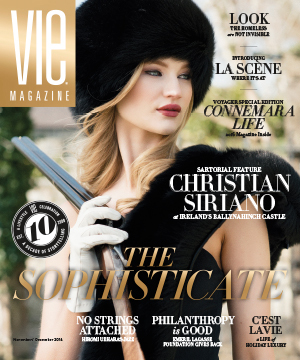 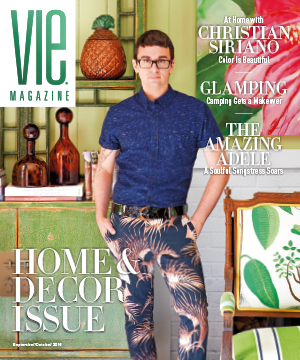 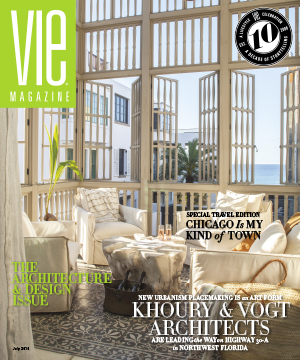 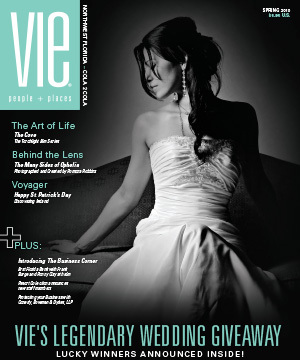 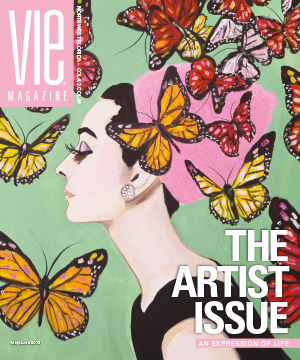 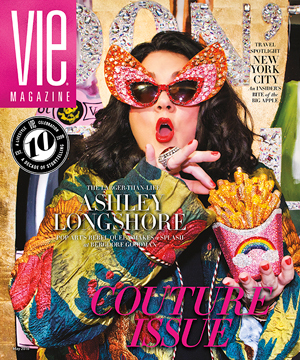 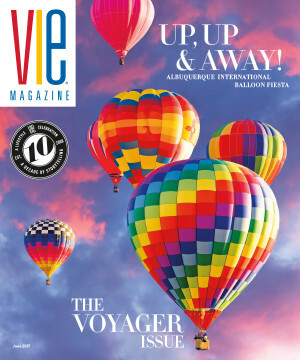 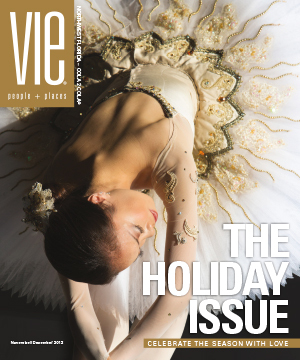 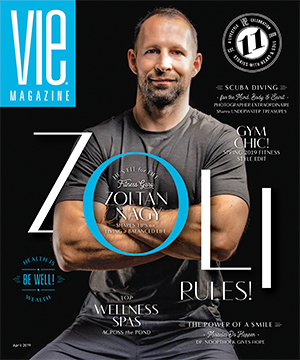 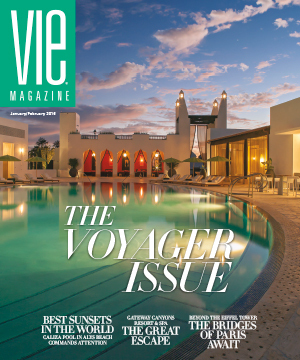 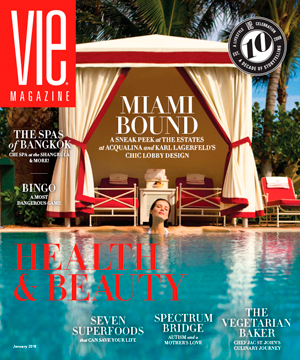 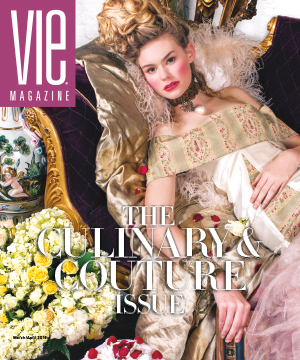 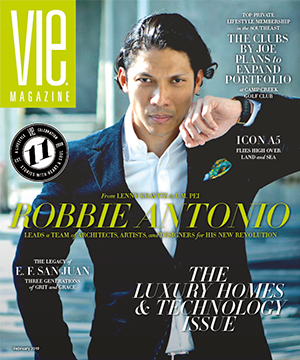 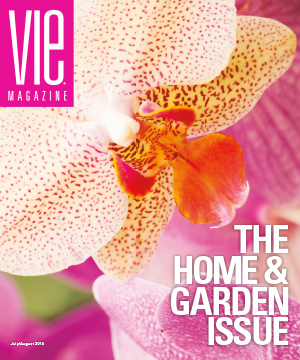 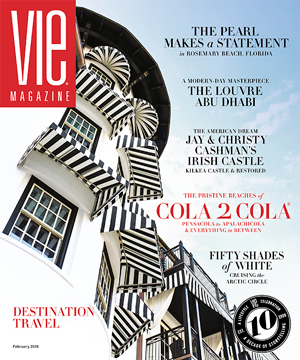 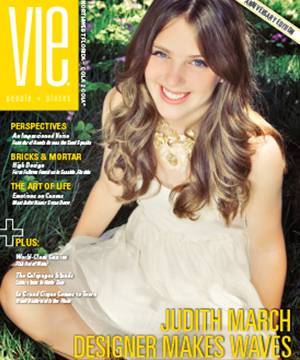 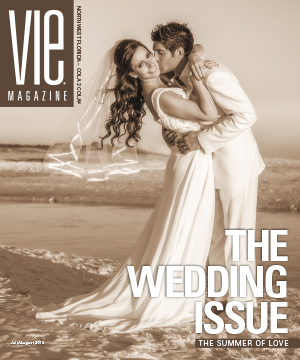 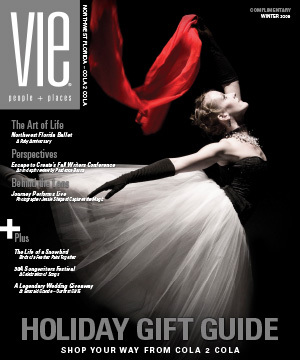 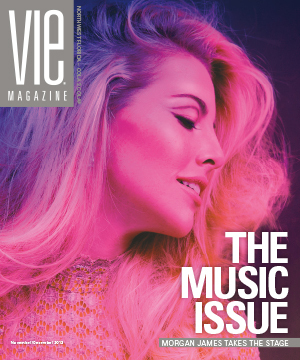 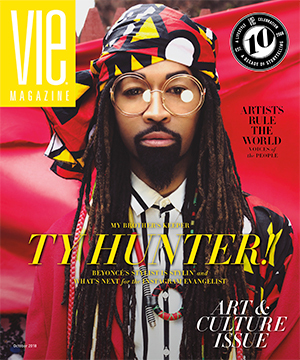 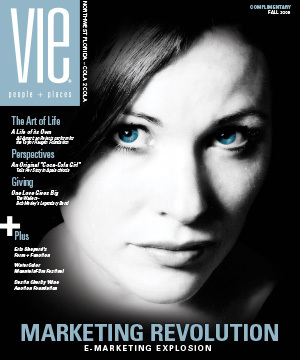 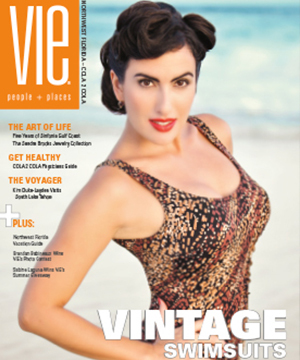 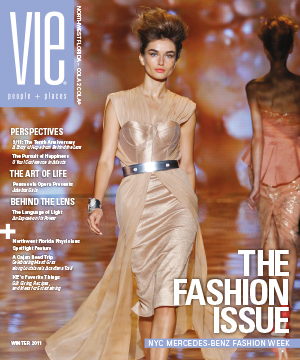 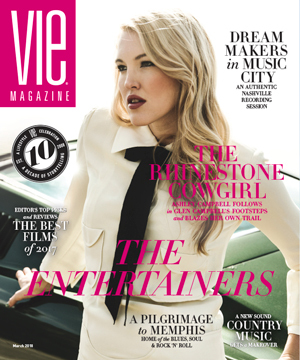 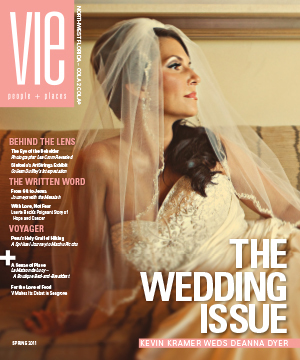 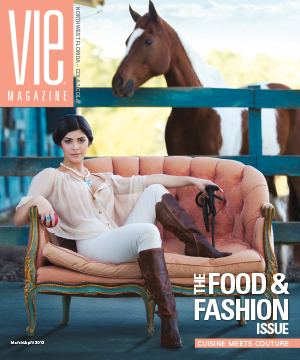 VIE is found in boutique bookshops, newsagents, and airports across the US, including John F. Kennedy International (New York), Boston Logan International, O’Hare International and Midway International (Chicago), Philadelphia International, Baltimore/Washington International, William P. Hobby (Houston), Memphis International, Nashville International, Orlando International, and Hartsfield–Jackson Atlanta International, as well as some Florida regional airports. 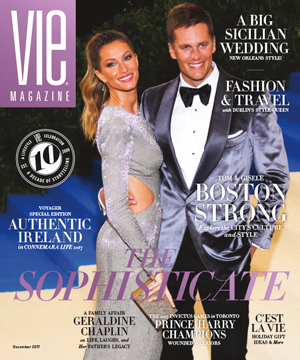 Connemara Life is also being distributed in Shannon, Cork, and Dublin airports, in the Sunday Business Post, in Topaz service stations, Easons bookstores, and in other bookshops, newsagents, and other businesses throughout Connemara. 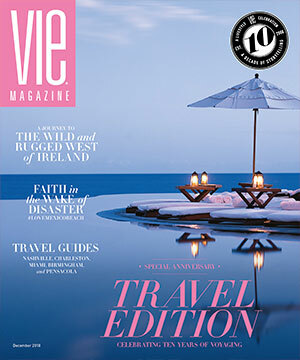 You will find the magazine in the guest rooms of such distinguished locations as Rosleague Manor, Clifden Station House Hotel, Renvyle House Hotel, Ballynahinch Castle, and select bed-and-breakfasts. 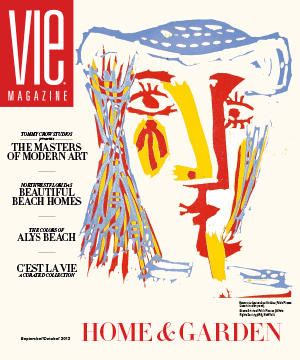 It is also distributed to select libraries and Irish cultural centers in France. 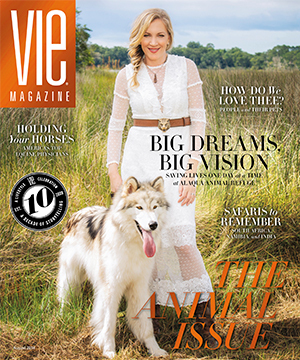 As it showcases one of the most beautiful places on earth, I hope Connemara Life is able to give a glimpse of her beauty and widely entice you to visit her shores.